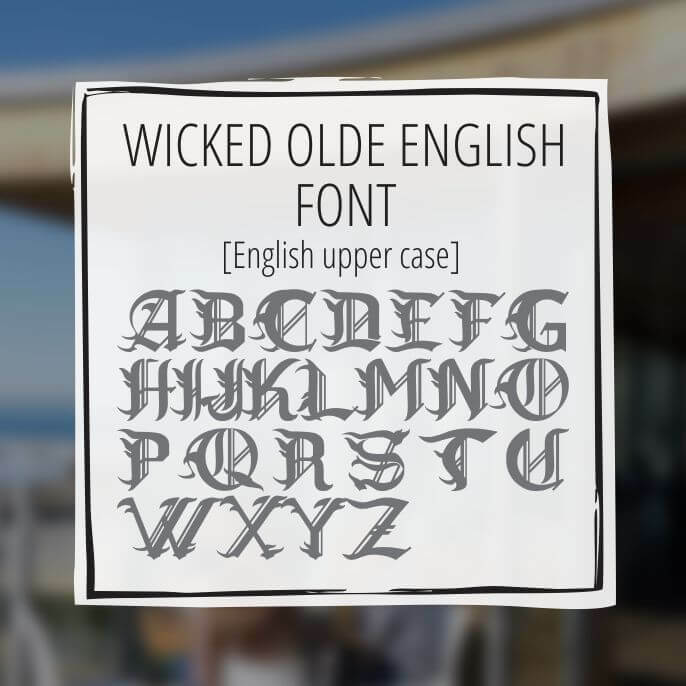 Looking for a uniquely designed Olde English font? Look no further! 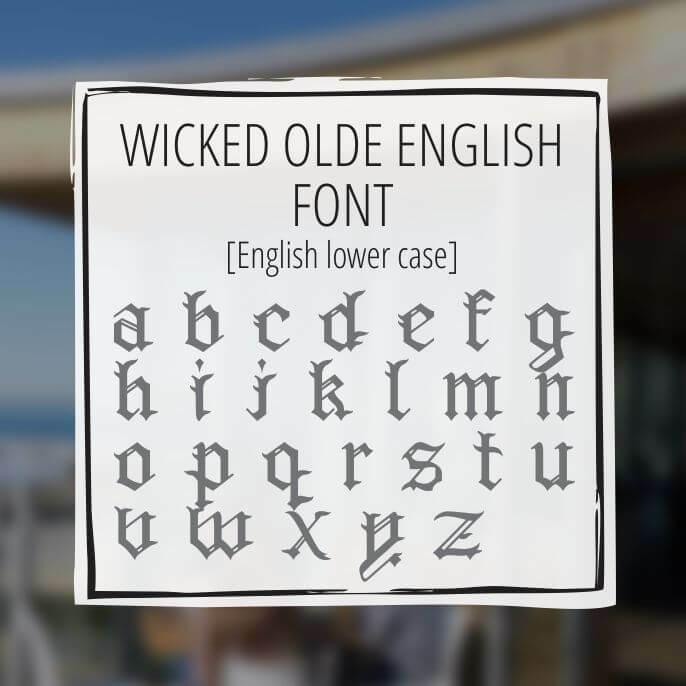 This Olde English forged font took over a year and half before it was completed and posted for public use. Enjoy 92 characters of awesome! 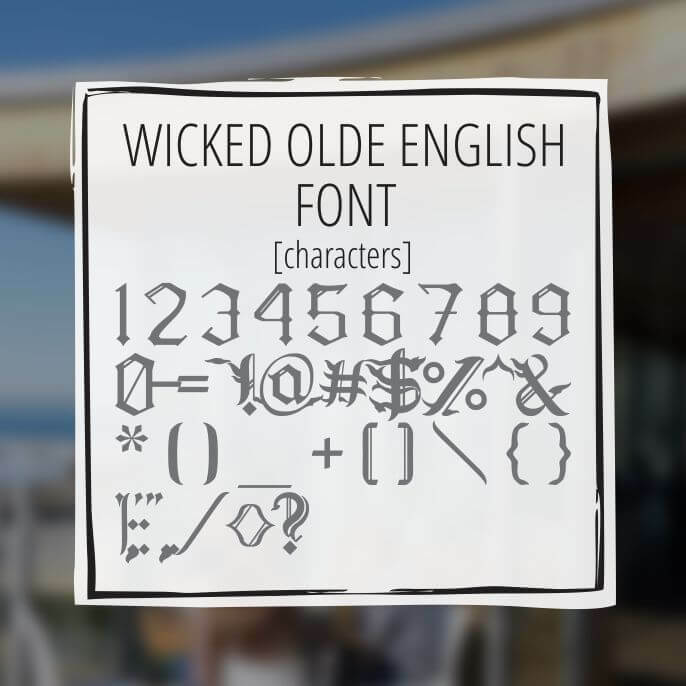 This font includes all keyboard characters, numbers, and English uppercase and lowercase. The companion font is the Greek Olde English font and can also be purchased together in the Greek Old English font set.